Temperature has always been an essential part of excellent espresso extraction. But this is not only for the coffee machine. On-demand grinders, especially those used highly intensively, get hot and when grinding temperature is unstable, the granulometry and doses become inconsistent. With Mythos 2, Victoria Arduino has faced and solved this problem, offering the bartista an instrument that guarantees constant temperature in the grinding chamber and therefore better quality espresso extraction. “Clima pro” technology, already in Mythos One, has been further developed and the 2.0 version in Mythos 2 enables a wider temperature range, giving greater flexibility and efficiency. 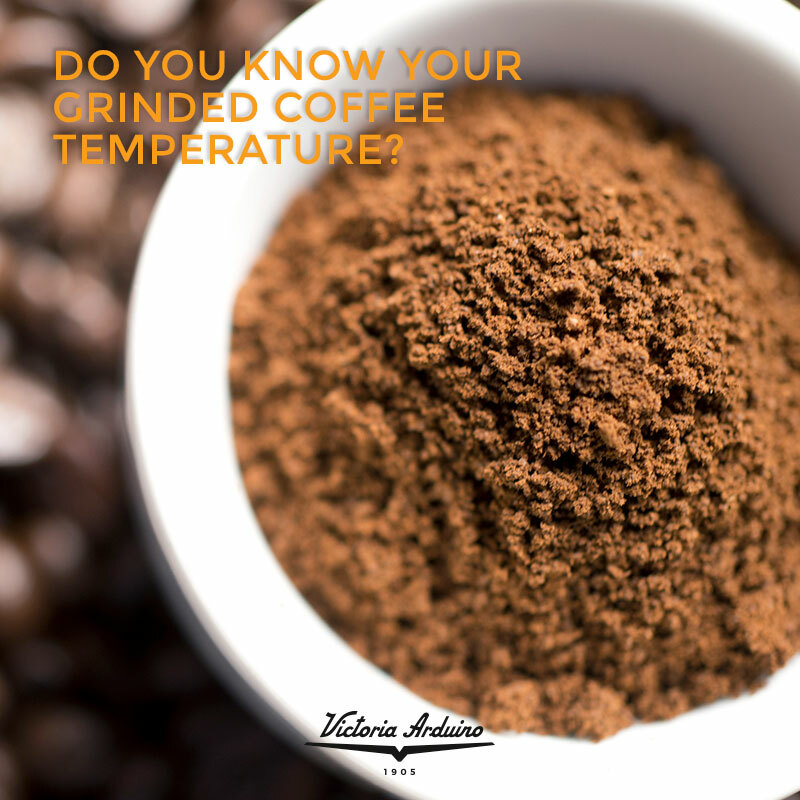 This ensures the correct temperature in the grinding phase for any variety of coffee. Clima pro 2.0 not only enables you to keep the temperature constant, but if necessary also to lower it, so baristas can work with greater efficiency.